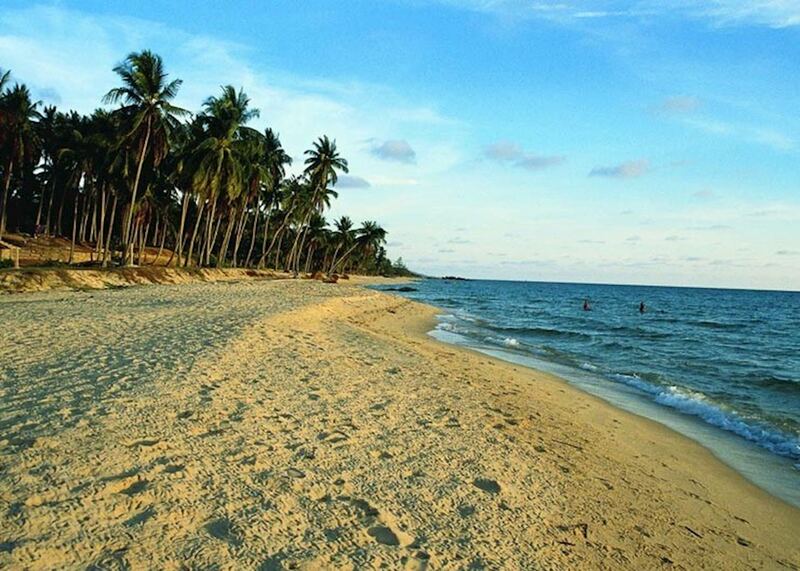 Sink your toes into the white sands on Phu Quoc Island. 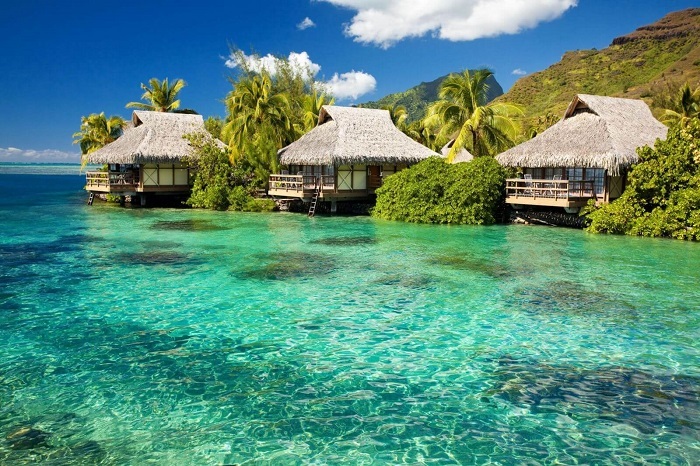 Staying at a cosy hotel next to the beach, you'll chill on a hammock or snorkel coral-clad seabeds. 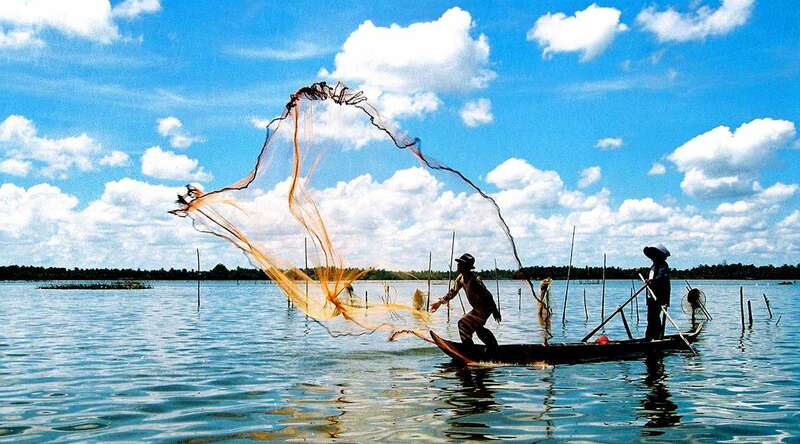 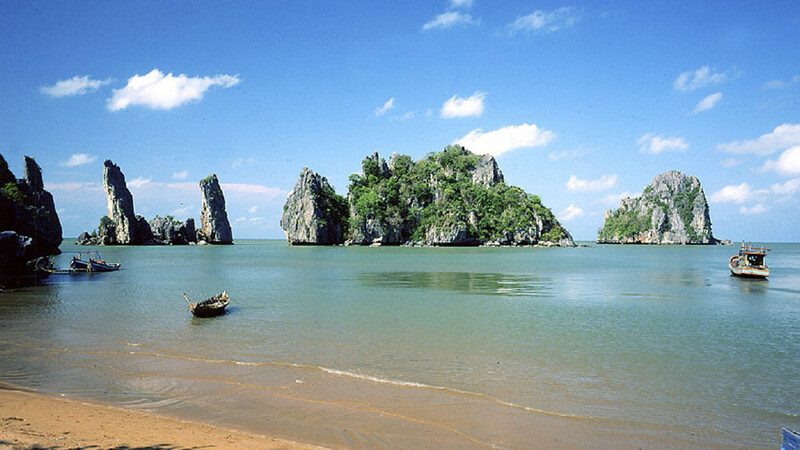 Phu Quoc tours and day trips in Phu Quoc. 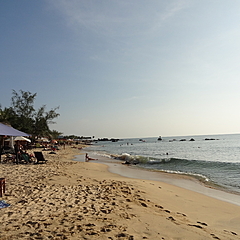 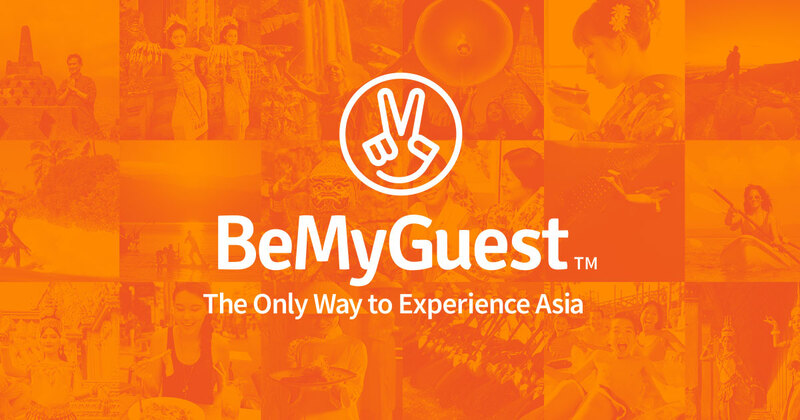 Find and book top Phu Quoc day tours, check out BeMyGuest’s reviews and photos of tours in Phu Quoc.